We can spend a lot of time worrying about whether our students are going to remember to bring their repertoire to their lesson. However, we often forget about ourselves. Are we as teachers bringing the best resources possible to our students’ lessons? Simpler yet, are we bringing the bare necessities? Below, we’ve created the piano practice checklist: Everything you need to bring to your student’s practice. This article is especially useful for new piano teachers. We hope it gives you some ideas that you can take to your lessons! Your students will benefit greatly from working their way through the notes you have given them. Don’t be afraid to be specific and critical – in a constructive way of course! Are they struggling with a particularly hard section in one of their pieces? Tell them specifically what they are having difficulty with, which bars & beats it occurs in, and make sure to offer suggestions on how they can improve their playing. Don’t skip the warm-ups! Encourage your student to keep themselves in good health by working their way through some simple warm-up exercises. Not only will it protect them from injury, but warm-ups will also IMPROVE and STRENGTHEN their fingers, wrists and forearms - therefore making them a better overall performer. Bring your tablet, phone or laptop and view our easy warm-up exercises below. Unless your piano has a built-in metronome, your student will struggle to play their scales and pieces in the right tempo. The metronome is an extremely important tool to help pianists develop their rhythmic skills. In addition to this, playing to a metronome teaches your student to listen to more than just themselves; it will increase their musical awareness, which in turn improves them as a performer overall. 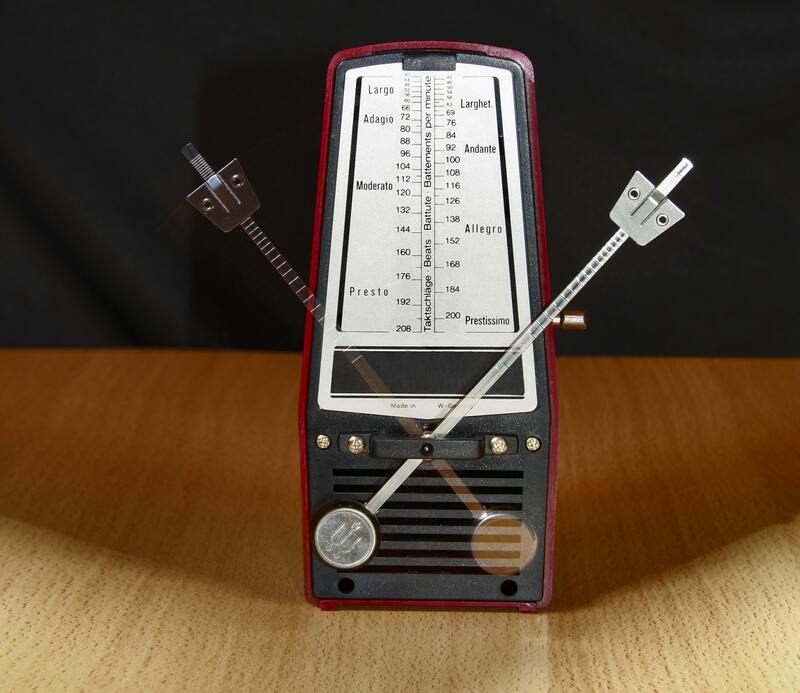 Allow your student to practise their scales and pieces with a metronome until they can play to the speed without it. We've included a couple of great metronomes below. We highly recommend either of them! Chances are, you have entered your student into a piano exam already. If that is the case, the exam board you are registered with will be able to sell you the scale books needed for your student’s exam. If your student is not yet at the stage of being ready for an exam, there are still plenty of great resources available. ABRSM offers a Scales, Broken Chords and Arpeggios workbook, which you can find below. It's available on our store here for just £1.99. Bargain. This one is perhaps the most obvious…your student needs repertoire! Similarly to scales, if you have entered your student into a piano exam the exam board will have all the relevant repertoire you need. If not, don’t worry. We have our very own sheet music store here on our website. Including beginner, intermediate and advanced pieces, you’re bound to find the perfect balance of challenging yet playable pieces for your student. Teaching music theory? You'll definitely need some manuscript paper! You can easily buy some below. Our aim as teachers is to help our students grow, improve, and better themselves as performers. Let’s make sure we give them the best chance possible!